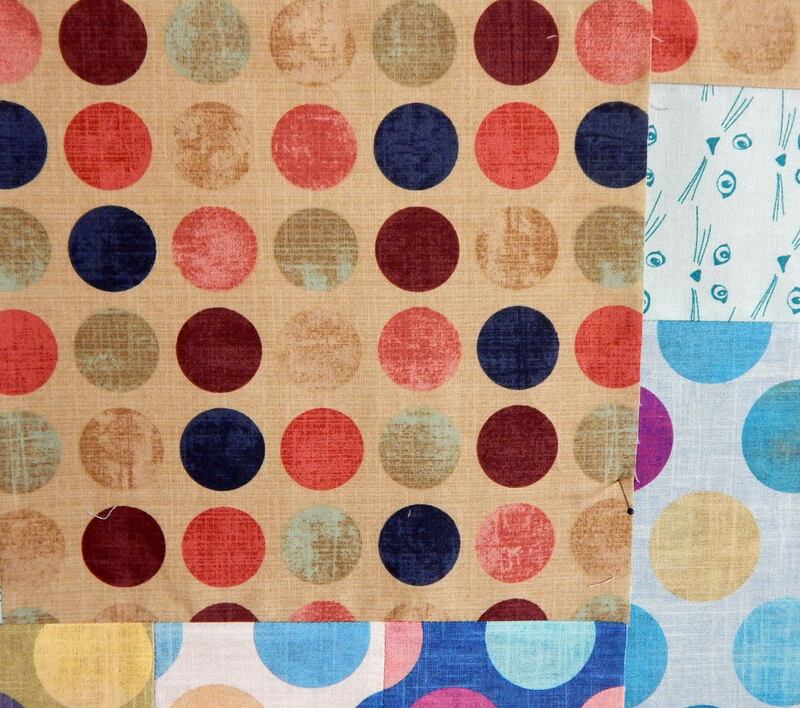 This week I received notice from Meander Publishing that both Modern Quilts Unlimited and Machine Quilting Unlimited are to cease publication immediately. 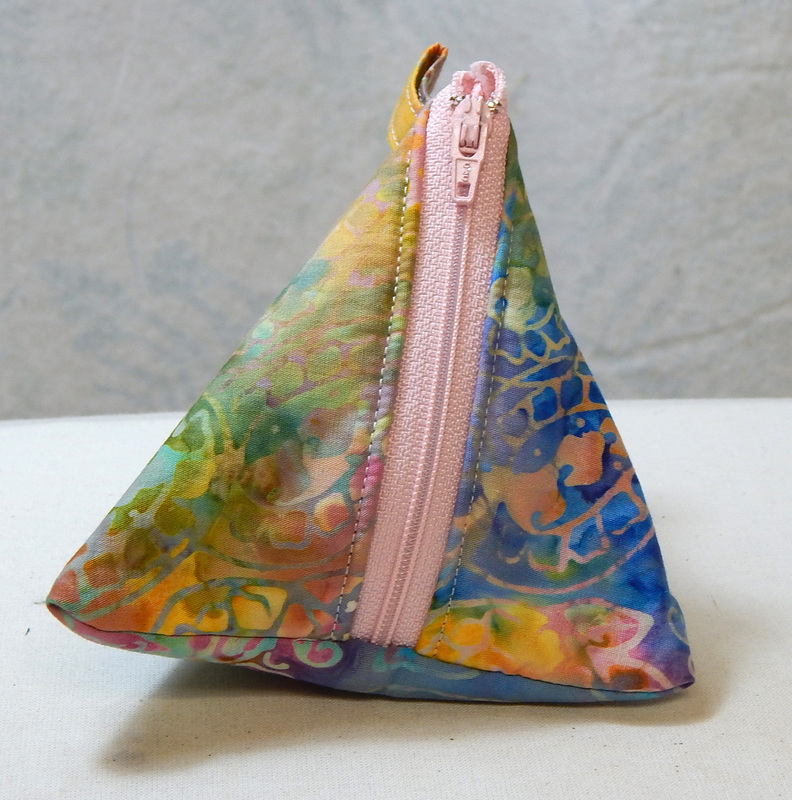 I am a little surprised, given the ever-increasing popularity of both machine quilting and modern quilting. The notice cites the “soft market” for magazines as well as the costs of producing a print magazine. For me personally this is a disappointment, both because I have enjoyed reading Modern Quilts Unlimited and because the magazine has published several articles by me. 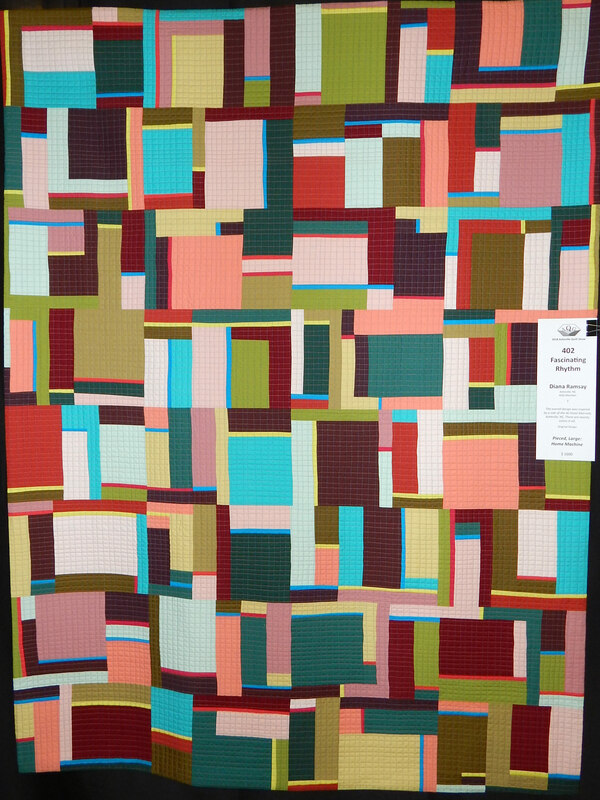 My most recent submission was to have been published in the upcoming July issue of Modern Quilts Unlimited, but they will be returning the quilt to me instead. 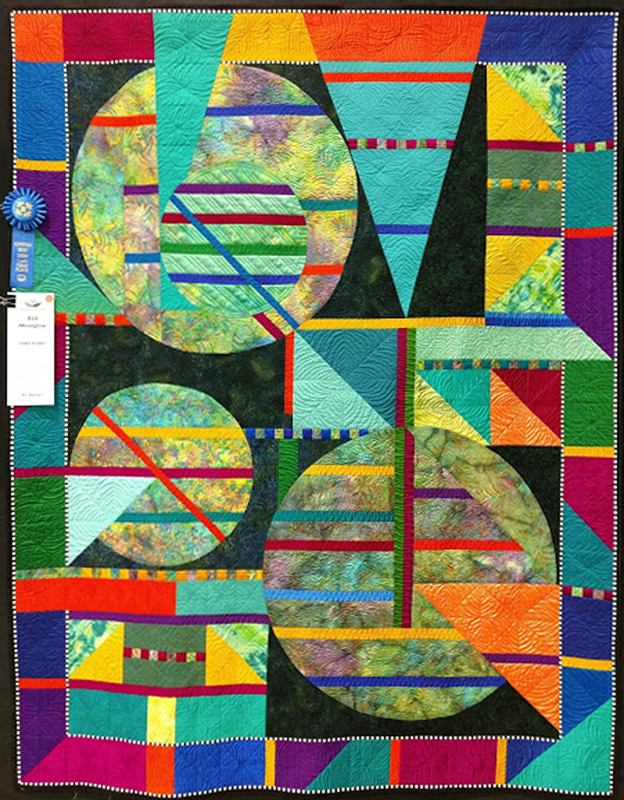 The July issue of Modern Quilts Unlimited will not be published at all, and the July issue of Machine Quilting Unlimited will be digital only. The front page of the Meander Publishing website hasn’t caught up with the news as I write this, so I’m not sure how widely it is known. 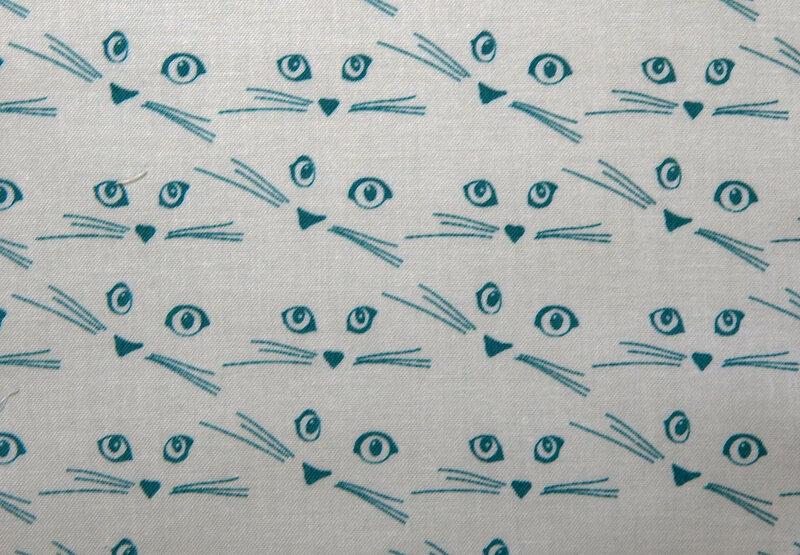 I predict that this will leave a vacuum in the modern quilt magazine market that will be filled shortly by something from the Modern Quilt Guild. 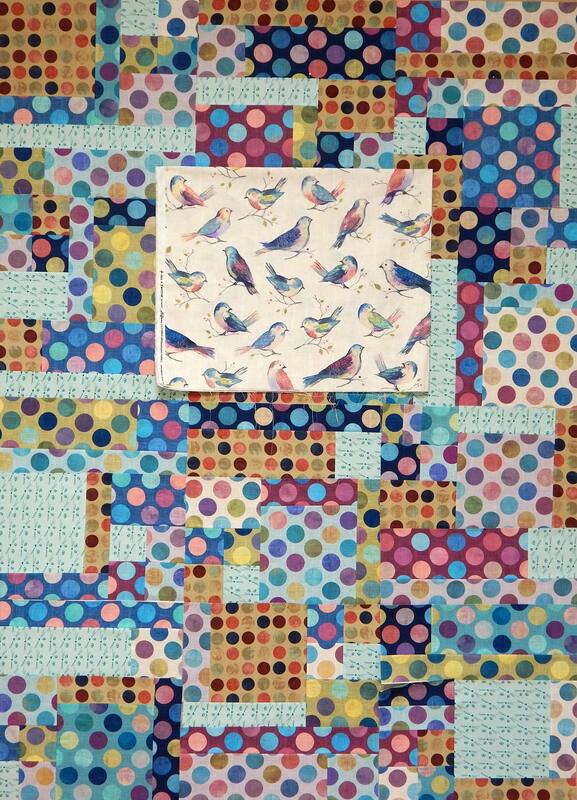 Their agenda seems to be to own the definition of modern quilting, and a magazine would further that aim. I expect this is disappointing to Vicki Anderson, the CEO and editor of the Meander Publishing magazines. She has put a lot of effort (and probably money) into these publications. I am sorry to see these magazines go. 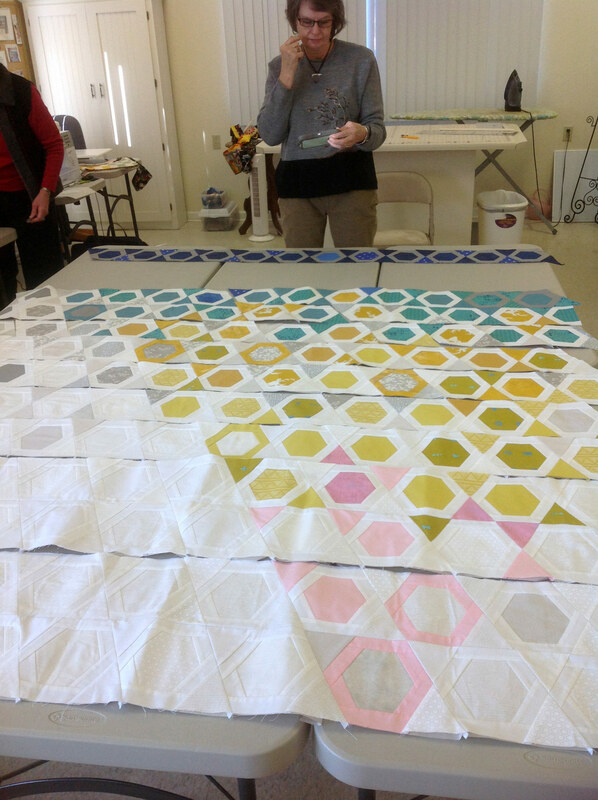 The Modern Quilt Guild of Franklin (NC) has been working on this quilt designed by Sarah Overton of My Crowded Nest. 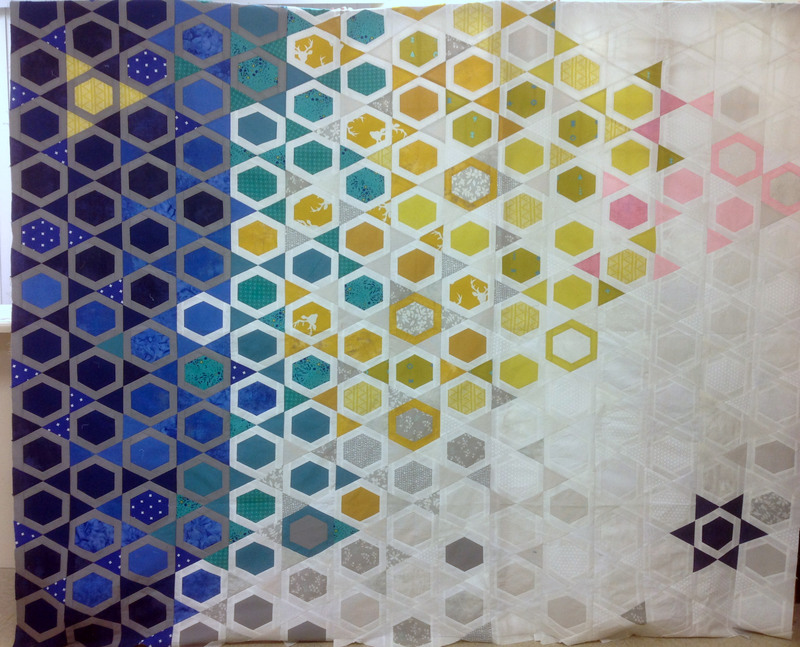 It is paper-pieced octagons,and the paper piecing certainly has helped it go together more smoothly with so many different people working on it. Several people took papers and fabric home to do a row at first, then we all met several times to put the rows together. We were working from a plan, but color placement was still a challenge! Of course the colors were chosen by the national MQG, but we added a few prints to liven things up. 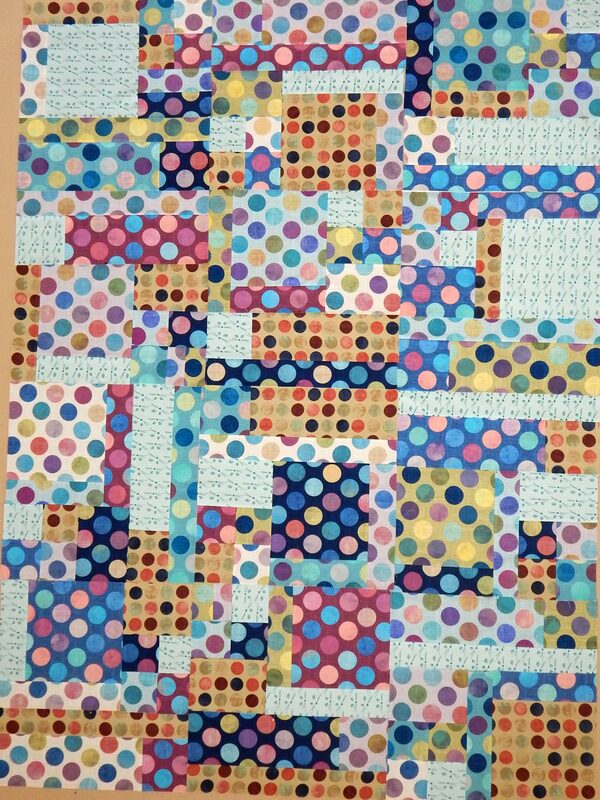 And finally, the top is done! 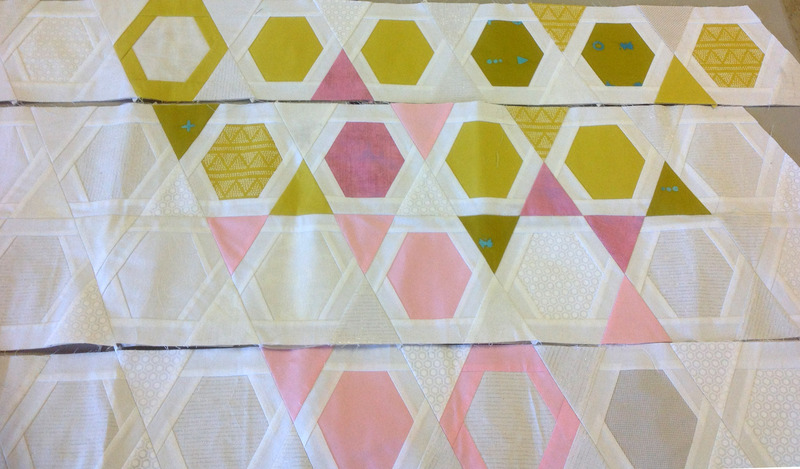 It’s going to be quilted by Andrea Walker, so I’ll be sure to show a picture of the final quilt when it’s done. 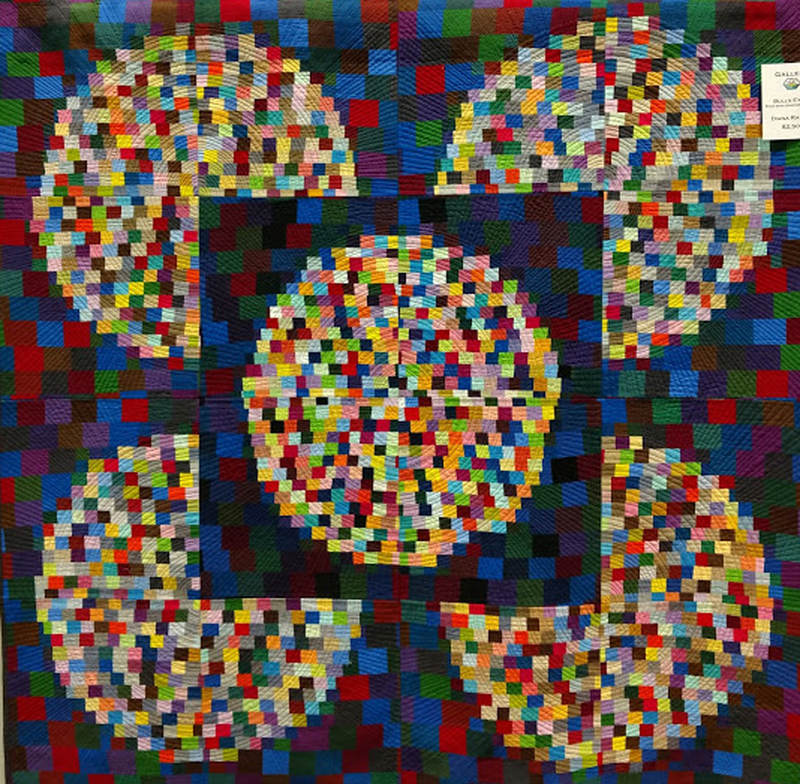 After QuiltCon, it will be donated to our local hospice.